No Agency Fees! 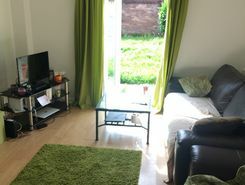 Cardiff Student Letting is owned and run by Cardiff University Students Union. 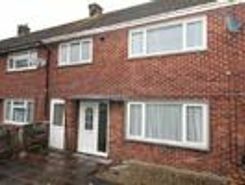 A well located and very well presented 4 double bedroom house. Close to the shops, cafes and bars on Whitchurch Road. Ideal for students at Cardiff Met and Heath campus. 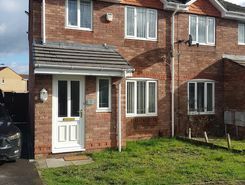 *MOVE BEFORE 30th APRIL DEPOSIT FREE WITH A FLATBOND* DSS/UC Considered with suitable guarantor earning ?29000 per year* Look no further than this great three bedroom semi detached family home in Rumney. Nicely presented throughout with good condition . A spacious well presented house with four very good sized double bedrooms, Kitchen, living room, dining room, two bathrooms and nice size rear garden. .
No Agency Fees! Cardiff Student Letting is owned and run by Cardiff University Students? Union. No Summer Rent to Pay! This house is being converted ready for September. Upstairs there are two double bedrooms, one large and one slightly smaller, with a large bathroom. Downstairs there will. NO AGENCY FEES AND NO SUMMER RENT TO PAY. 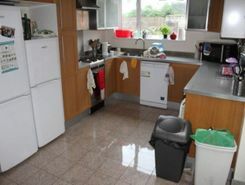 Cardiff Student Letting is owned and run by Cardiff University Students Union. 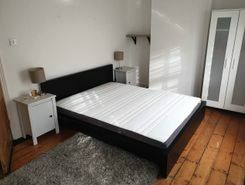 CAN BE TAKEN AS A 6 BED FOR 300pcm each OR AS A 5 BED FOR 320pcm each. 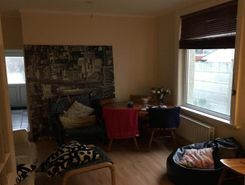 This bay fronted property is a little more sophisticated than the average student house and would al. 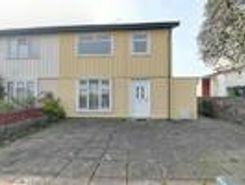 We are pleased to present this lovely 3 bedroom family home on Harrison drive, st Mellons. *MOVE 1st MAY DEPOSIT FREE WITH A FLATBOND* One for your growing family! An extremely well presented Four Bedroom detached property that has all the modern features required by today's families. 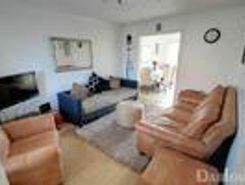 Comprising of a lounge, dining room, snug, conservatory, . Beautiful two bedroom Terraced house available on a quiet drive in St Mellons. Perfect for a couple for Small family. A well presented 4 bedroom house. 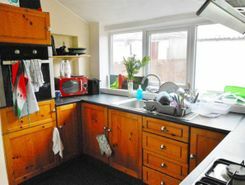 Spacious kitchen/diner, all double bedrooms and bathroom. 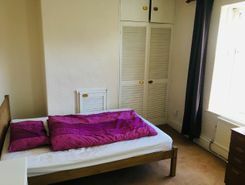 Ideal for medics or just a short walk from the main University Campus. Bring the family along to view this spacious three bedroom mid terrace property in Llanrumney. You'll love having two large reception rooms consisting of a front lounge and a rear dining room off of the kitchen. The kitchen itself comes with the .